Lisbon attracted a whopping 12.7 million international tourists last year, a 12 percent increase on the previous year. As a result, some accommodation options are at full occupancy, however many new options are being created. 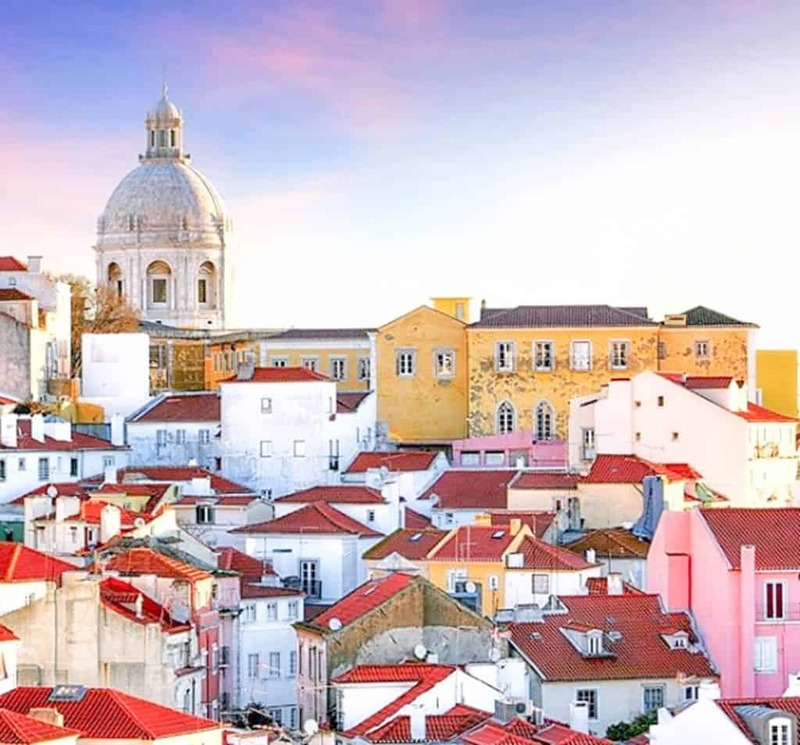 Whether you’re looking for a top luxury stay or a cheap Airbnb, Lisbon has it all. Every category of hotel is available here from the sophisticated class of the Sofitel Lisbon Liberdade Hotel and grandeur of staying in a palace, to the hip and funky hostels. 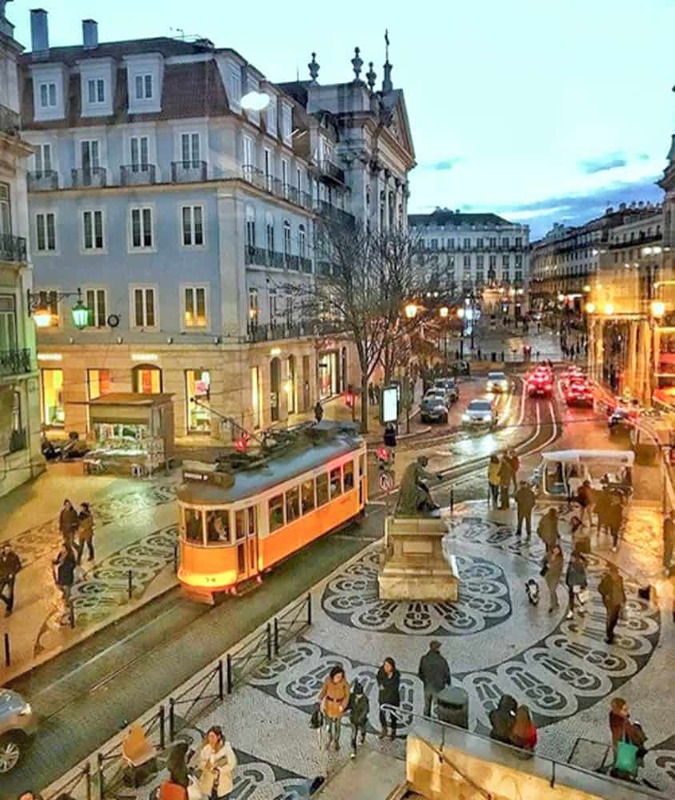 Choose from areas near Lisbon castle, in bustling lower Alfama or the historic Baixa and Chiado– near to the Rossio train hub and the magnificent Praça do Comércio. Look out for added extras such as outdoor pools and views over the city, castle or river to make the most of your stay. The Solar dos Mouros is a stylish boutique hotel with great views, while the Palacio Ramalhete boasts a heated outdoor pool. If you don’t mind sharing, there’s a variety of fun and inexpensive hostels to choose from, which also host their own activities such as walking tours and drinking nights. 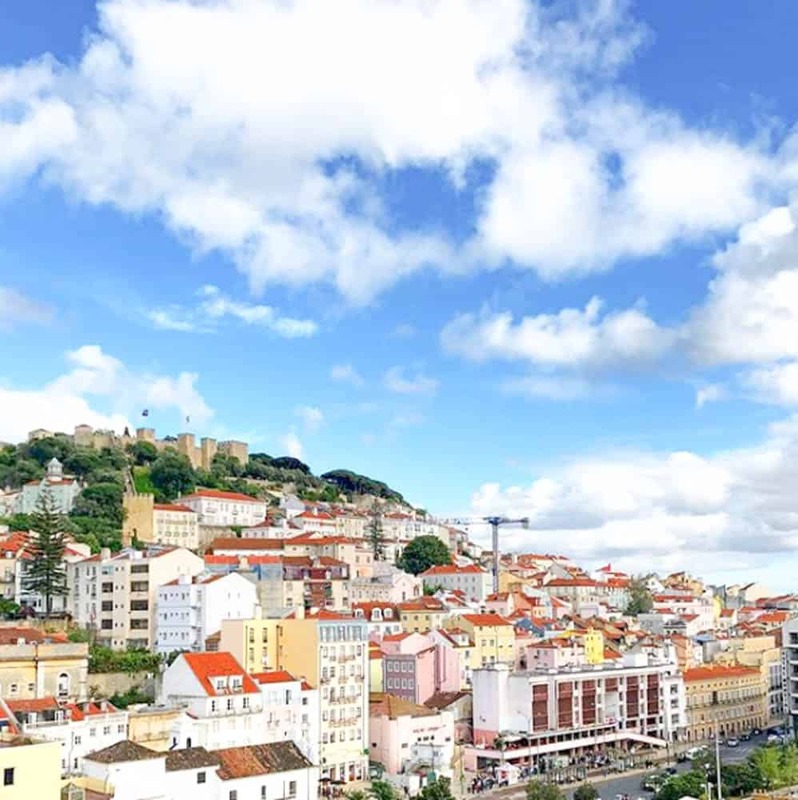 Bear in mind that Lisbon is built on a hilly landscape and its a possibility your accommodation will be atop a steep incline. This is a predominantly exclusive area of town where embassies and mansions meet along a long green avenue. 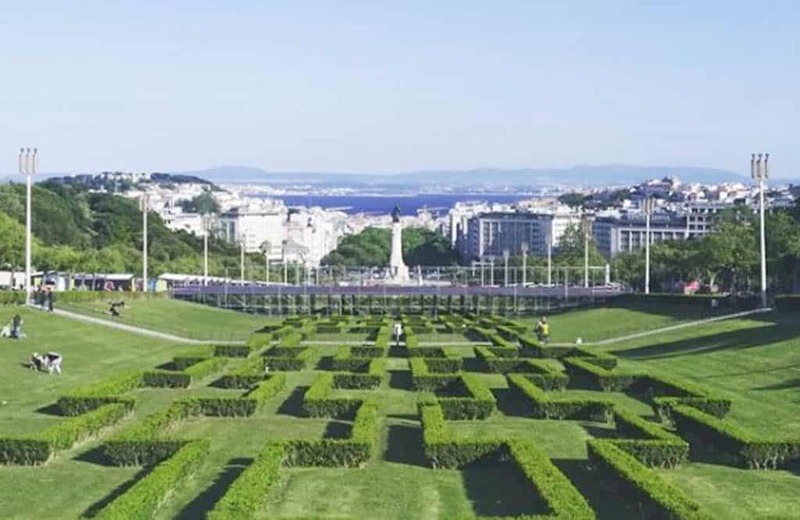 Dotted around this regal strip, running down from Parque Eduardo VII, are some of Lisbon’s most luxurious hotels. While mostly high-class hotels lie here, you can also find budget options. It’s a pleasant walk down the avenue and it’s a short walk from here to Rossio Station and Praca Dom Pedro IV square. Restaurants with lively outdoor terraces, tourist knick-knack shops and independent galleries line these steep cobbled streets. The area has a host of accommodations options and almost every other flat you’ll find here is an Airbnb. Castelo de São Jorge castle sits on top of Alfama district and offers spectacular views over the city. You can find Miradouro de Santa Luzia with its great views here and the white-walled São Miguel church below. The Baixa area of Lisbon lies right in the centre of the city. Here you’ll find the immense and magnificent Praça do Comércio, fronted by the River Tejo. Here you can watch the yellow, toyish trams roll-up. From here you can walk past traditional and modern shops towards Rossio Station. 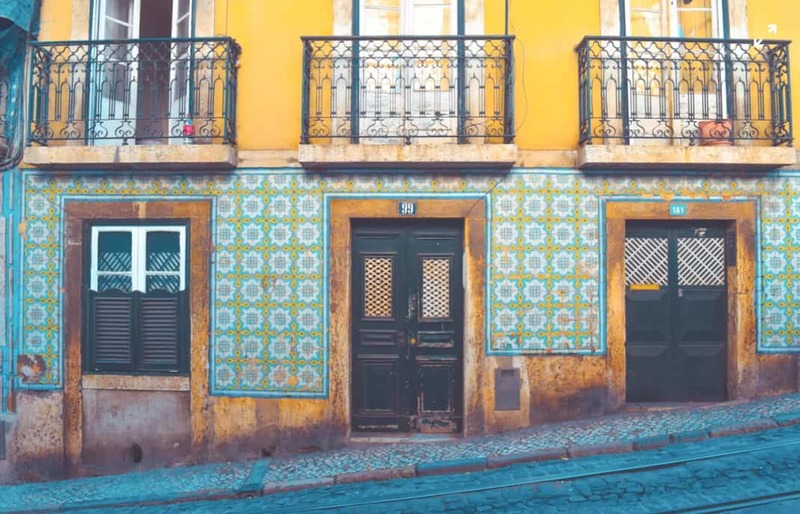 Many of the traditional buildings in Baixa district are newly-converted accommodation options. Nearby, fashionable Chiada offers a quieter, more classy alternative.